 The Grey County Administration Building is closing at 3:00 p.m. on January 30, 2019 due to the winter storm. The office is expected to reopen tomorrow for regular business hours unless another announcement is made. 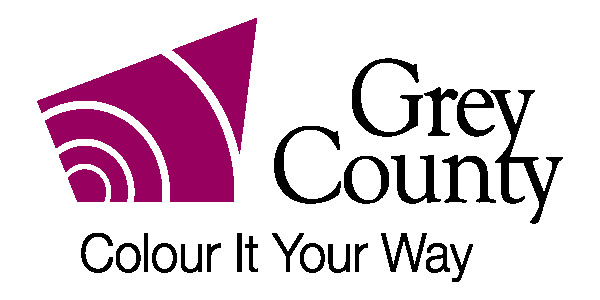 The public can stay up to date on Grey County road conditions by visiting roads.grey.ca. Live video feeds to roadside cameras are available to help drivers make informed decisions before heading out on the roads. Remember, conditions can change quickly.